Multi service concierge in La Flotten Ile de Ré, offering different formulas to ease your day to day life. Welcoming of tenants, keys, inventory, house keeping, anything that will assure you an unforgettable stay. 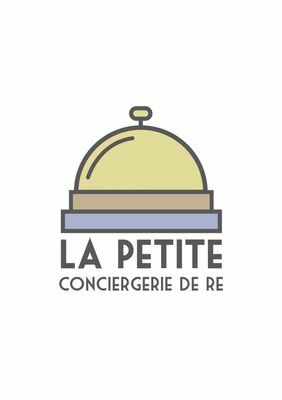 There is no review about La Petite Conciergerie De Re, be the first to leave one !